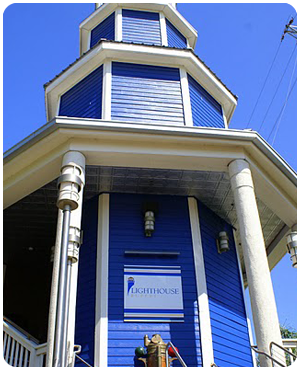 Research the latest news and information from Kemah Boardwalk with our media release library. Kid Krazy Mondays Return To The Kemah Boardwalk 2017. Tribute Band Tuesdays Media Advisory 2017. Rock the Dock at Kemah Boardwalk 2017.